This article was then updated on December 18th at 2:50 pm stating, due to user revolt Instagram has back down. The website didn’t really have a choice, similar websites such as Google owned snapspeed, seem to care more about their users by protecting their rights. Snapspeed users own their files and all of their photos. It truly shows how social media users can accept or reject the actions of a website. It will be interesting to see how this brief gap of judgment will have any effect on instagram users. For a community that willingly post pictures of themselves, I find it strange for so many people to be upset about their lack of privacy. Perhaps a more trustworthy company like Google will take over with Snapspeed. Oh boy looks like we did the same topic haha, but I find it interesting that this has generate so much backlash for the company. I dont think that users will rush to delete their accounts by January 16th though, personally I’d rather wait and see how they handle this backlash in the coming weeks and then decide whether or not to keep my account. I find this article very interesting because of the scary truth it seems to hold. I wonder how future social media outlets will change such as instagram’s ability to sell individuals photos without their consent or approval. I feel like this is where social media will end up somewhere in the far future, where it will cost to use certain features (at least) and there is nothing the people can do about it. I also wonder if instagram users are upset because they believe themselves to be photographers of some sort although they are using the features of instagram itself, I wonder how big of a debate this will become and what will become of instagram all together. 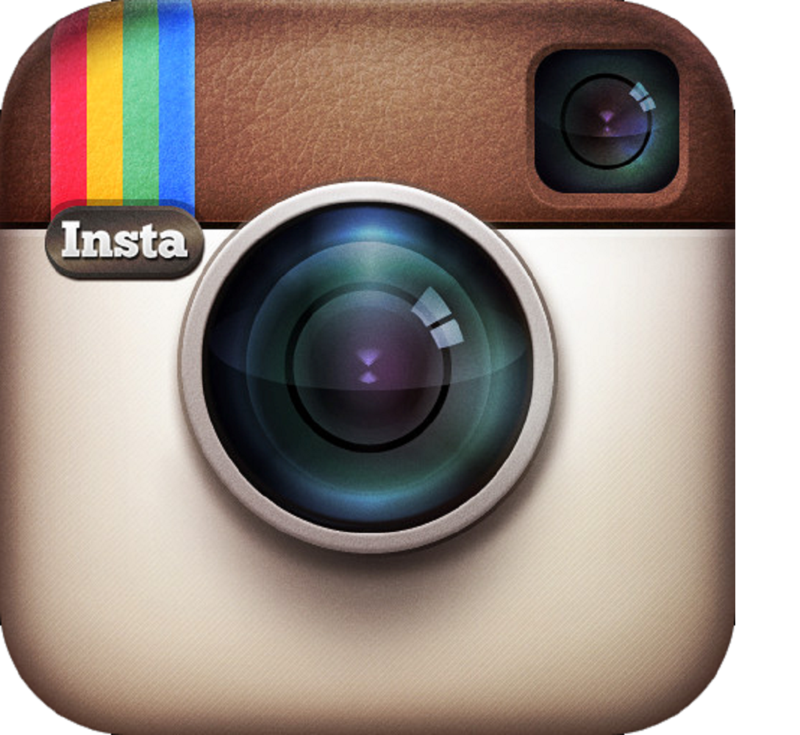 Instagram Ads – Picture Perfect?